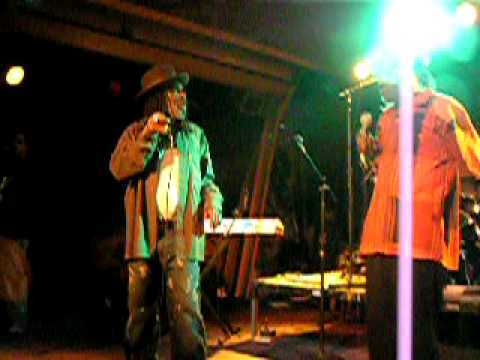 We featured the Wailing Souls back in November 2008. 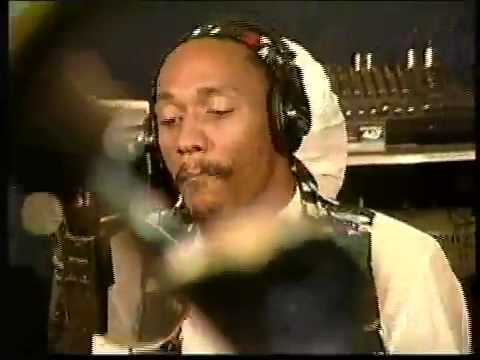 Here’s another video from this Jamaican reggae group entitled Kingdom Rise, Kingdom Fall. Yasus Afari is the stage name of John Sinclair. He is a Jamaican dub poet. You are currently browsing the Jamaican Music weblog archives for July, 2011.